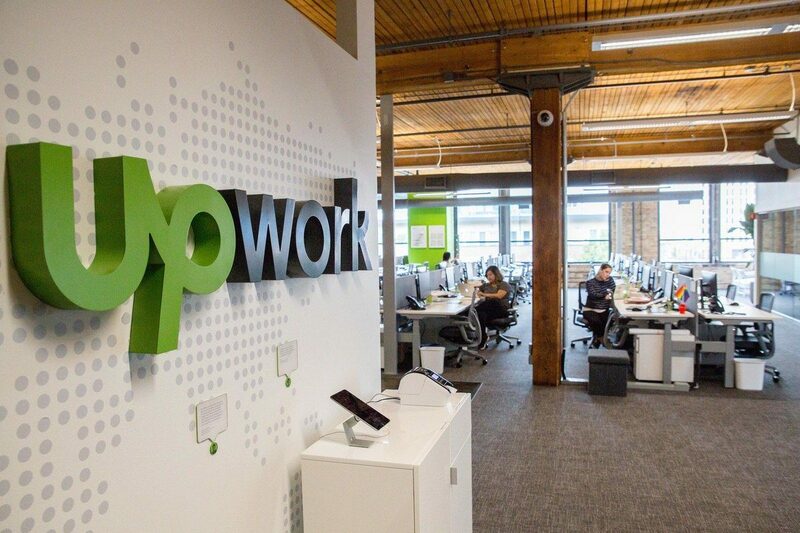 Recently, UpWork changed it’s pricing from 8.75% to 22.75%, it sparked an outcry. I personally started a survey that got a lot of attention from Forbes / PoliticalAmerican and other big names. But, is the new pricing justified? I think yes, and here’s why. Please check this short video I made to prove how / why UpWork new pricing is actually helping freelancers and clients get more value back.